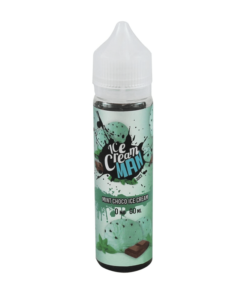 Pistachio Gelato manufactured by Ice Cream Man ejuice features indulgent gelato playfully blended with well-rounded notes of rich and nutty pistachio. Available in 50ml 0mg short fills exclusively for the UK. It's ok, somewhat bland if caped for too long.